The human being is a multi-layer creature and reacts differently to impulses. While for the one human the visual impulse is important, for the other one something he can touch to realize (understand) is important. The oldest memories are saved in your brain by processing, sense and odors. The written word has also a formative effect and stays in memory much better than the spoken word. Herewith, I start with my support for you. It´s important for me, that your self-confidence, your awareness and your self-responsibility is reinforced. Therefore I provide you with several possibilities that you can improve and work exactly in the way it is good for you. These are on the one hand soul pictures you can learn to understand through reading soul letters and looking at. On the other hand you can also only work with an angel letter which is given by the spiritual word via me, if you are in need of a certain message in your current situation or for information to a topic. By means of odors, essential oils and repetitions of new affirmations you can reach a deep change of your present habits. My new angel cards will be coming soon, which you can find out your topics with and use for orientation and impulse when you need it. Very simple by feeling what attracts you more. If you enjoy colours and positive energies which surrounds you let me recommend a soulpicture for you. If you are in need of something holding in your hands and repeat reading, I suggest a angel letter or my angel cards. If there is something in your life you would like to change that always holds you back and stops, as a conclusion the work with essential oils is highly suitable. A combination is sometimes the best method to support you. I look forward to assisting you in any way to find out what you really need and what leads to you success continuously. I will be there for you. To contact me please fill in the contact form. 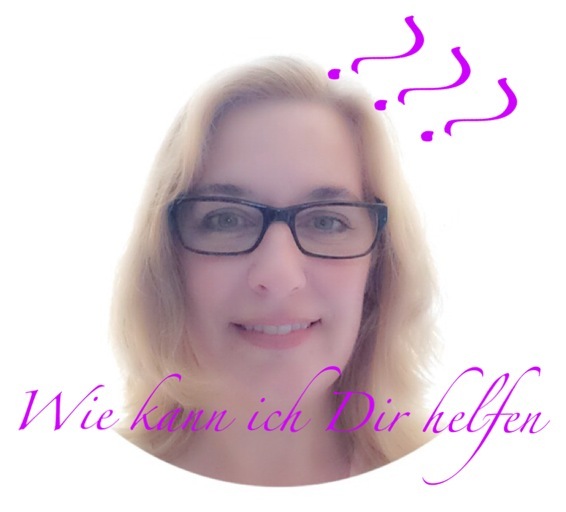 Trage Dich jetzt für meinen monatlichen Newsletter ein und erhalte mein eBook "Engelbotschaften" gratis! Erhalte aufbauende, positive, energetische Zeilen, die Dich motivieren und inspirieren von Ashanar´s Galerie. Deine Daten sind bei mir sicher! Keine Weitergabe an Dritte, kein Spam - versprochen!